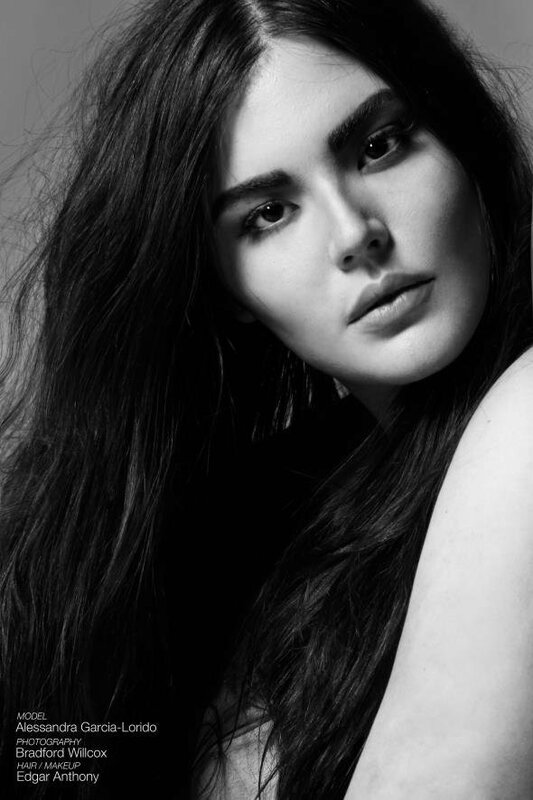 Alessandra García-Lorido is the player to watch among curve and straight size models alike. 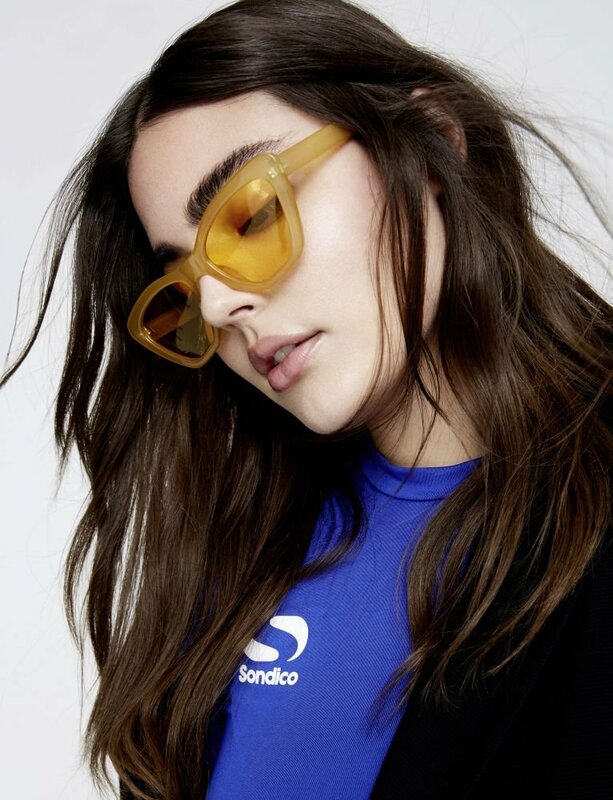 The Los Angeles, California native’s career has steadily progressed since her debut in 2014, and now she's firmly holding her ground amongst supermodels. 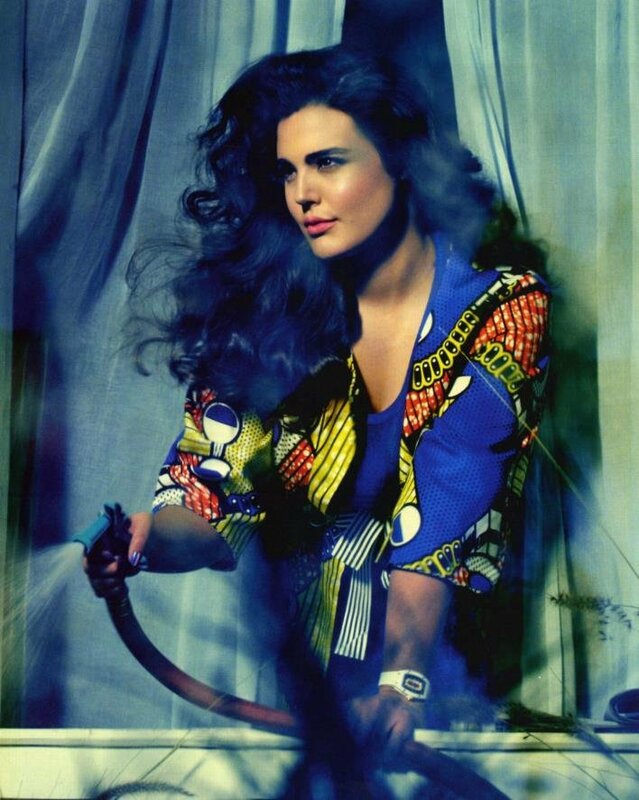 Though Alessandra, or “Ale” as friends affectionately refer to her as, has a pedigree worth boasting about (her father is film director and The Godfather star, Andy García), the Cuban-American beauty exudes poise and humility that makes her a favored face on and off the runway. The prospect of modeling was recurrent, but Alessandra didn't take up the opportunity until it reared itself again in a series of events she "can only describe as fate". 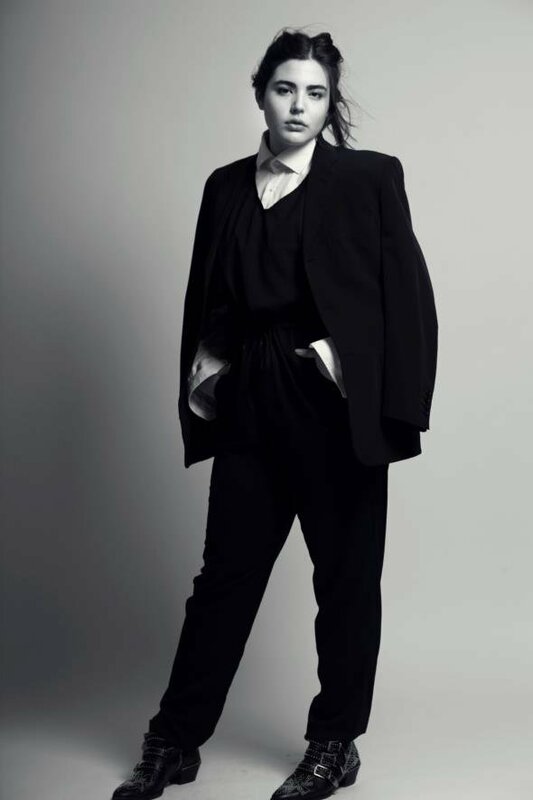 She modeled part-time while completing her film degree at New York City's The New School, but quickly fell in love with the new gig. 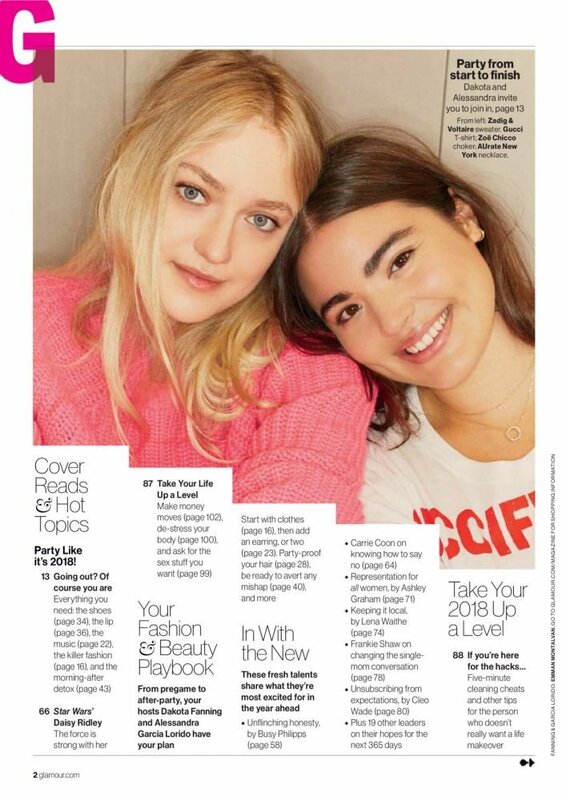 "I've never wanted to be in front of the camera as an actor," she explains. 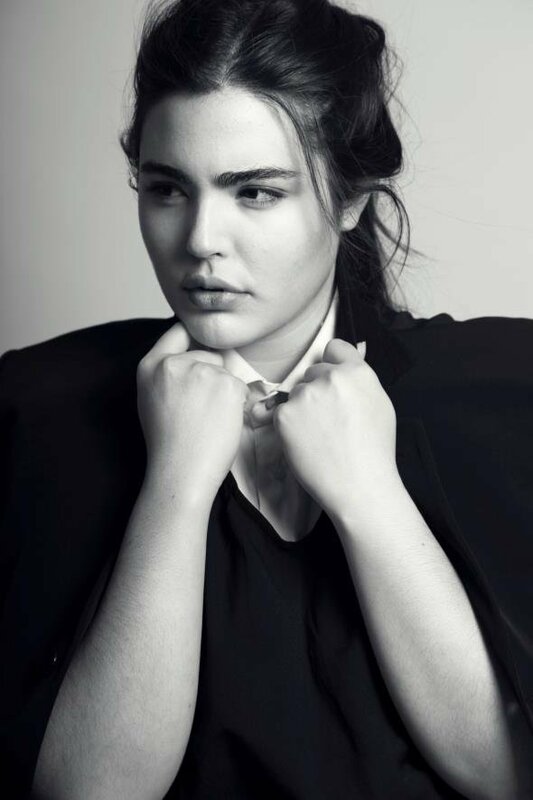 "But modeling felt like I could still be me while also creating cinematic images." To date, Ale has been photographed for Italian Glamour and SLiNK magazine and appeared in campaigns for H&M, Forever 21, Wet ‘n’ Wild and Marina Rinaldi. 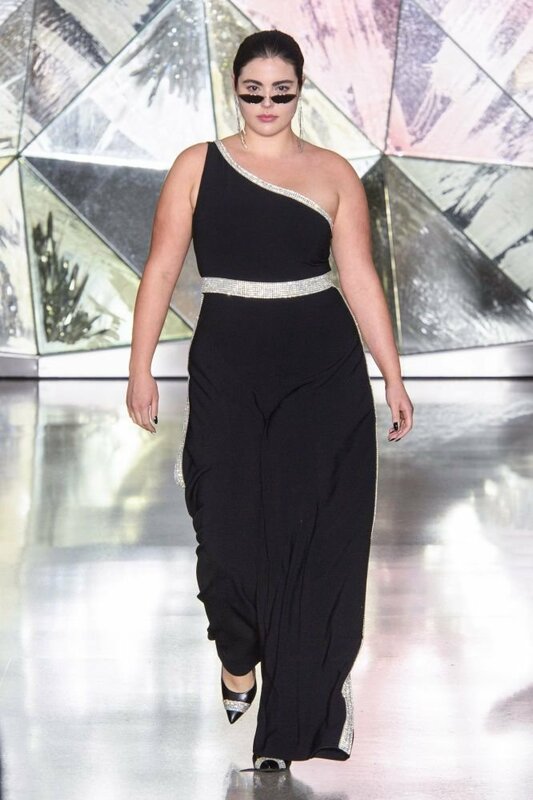 In 2016, the curvy bombshell walked in Christian Siriano’s groundbreaking show where he sent five plus models down his runway for the first time. 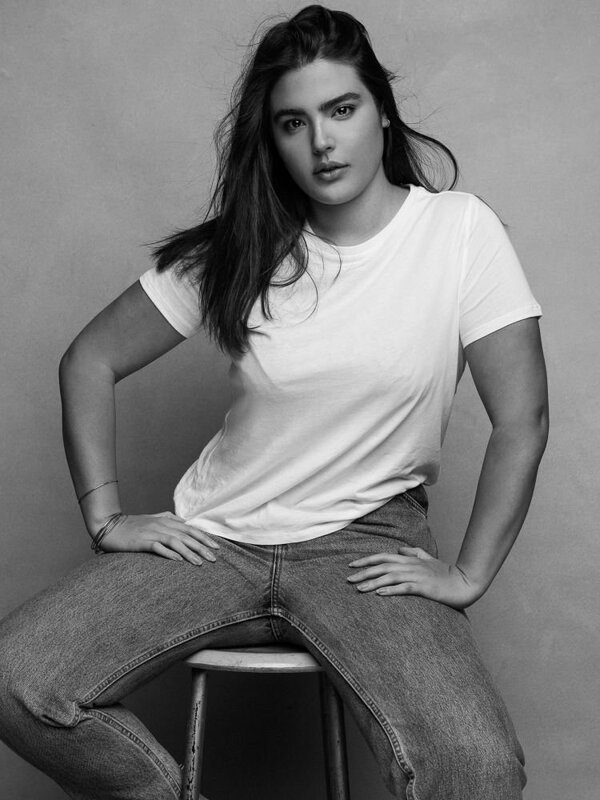 That same year, she joined the ranks of the industry’s most prominent models and celebrities for Lane Byrant’s unapologetic #ThisBody campaign. Alessandra also walked in Dolce & Gabanna’s Fall 2017 show, sealing off an industry-changing season ripe with curvy models. 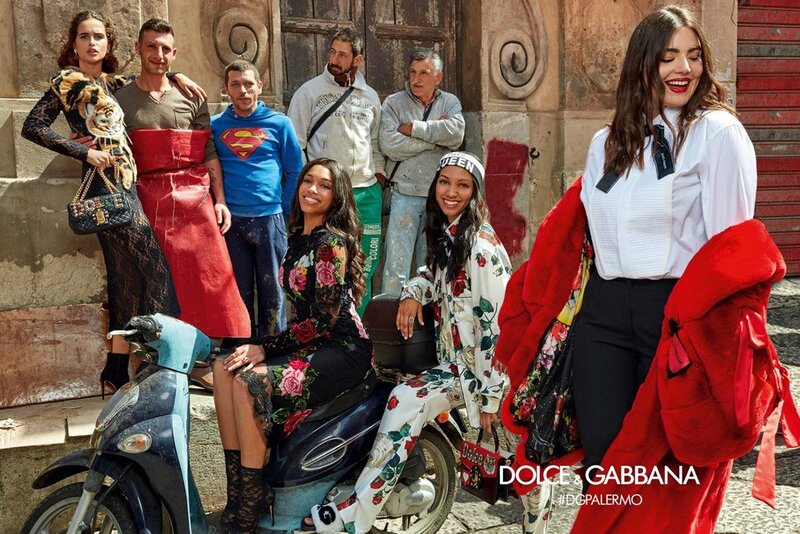 Currently, she stars in Dolce & Gabanna’s latest zeitgeisty campaign ­– lensed by the Morelli brothers – featuring a slew of millennial faces including young royalty and fellow celeb offspring. Alessandra currently lives in New York City and uses her platform to advocate for body-positivity as well as bring awareness to human-rights and political issues in Cuba. In her free time, she can be found cooking large, family-style meals for her friends.